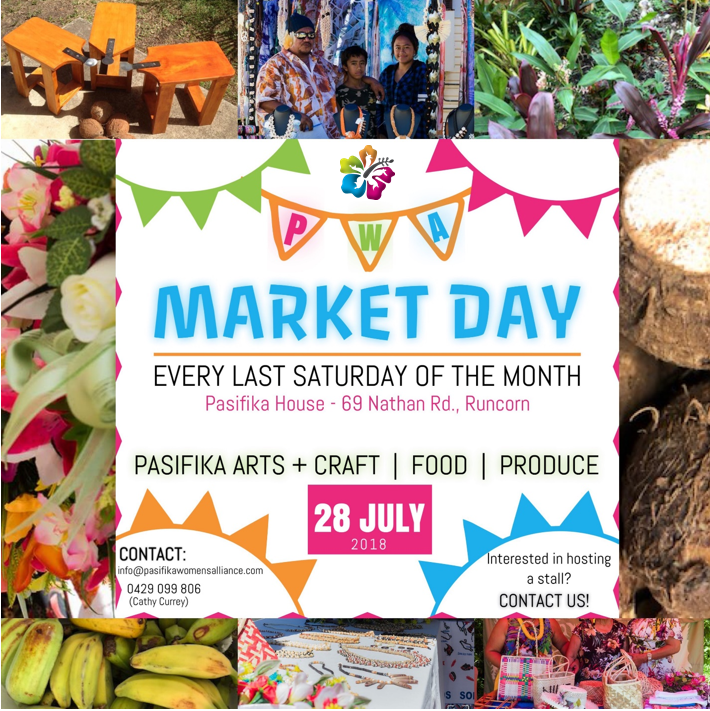 PWA Market Day – July! It is not too late to apply for a stall space! Previous Post PWA Market Day!